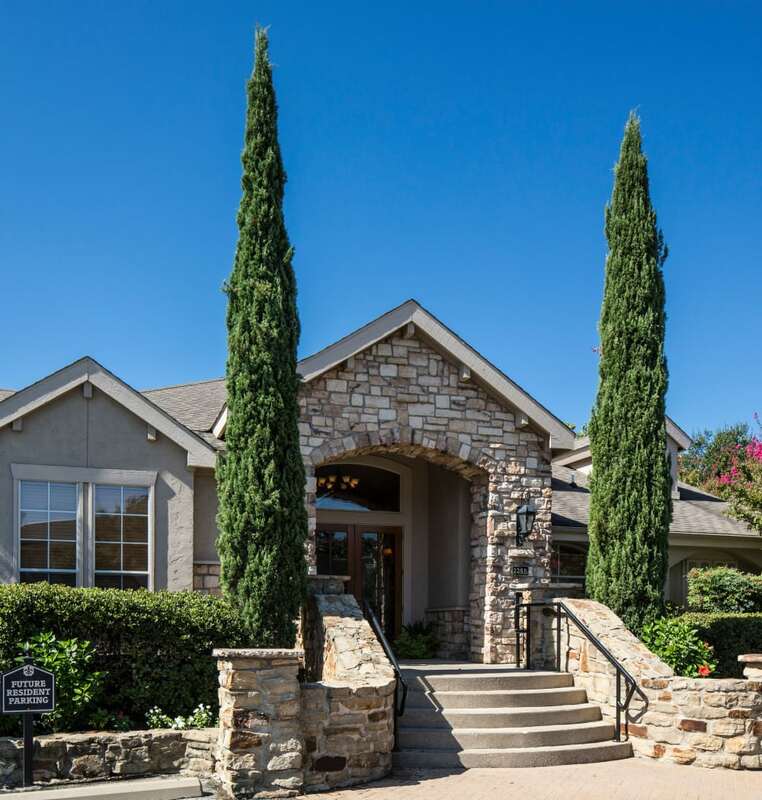 Food, fun, work, school, and play are all within a short drive of Heritage Fields apartment community in Arlington, Texas, near Dallas-Fort Worth. Conveniently located near I-360, in Tarrant County, you can access the greater metro area with ease, plus local favorites such as Mixed Up Burgers and On Tap. Head out for a Saturday game and root on the Rangers at the ballpark nearby. On weekdays, you’ll be glad to be close to work and school. Even groceries are only minutes away, thanks to nearby Walmart and Tom Thumb. Heritage Fields also makes dining out a breeze, thanks to our close proximity to essential casual eats like Starbucks, Subway, and Chipotle Mexican Grill right here in the neighborhood. Save time on your daily commutes with a conveniently location apartment rental from Heritage Fields. 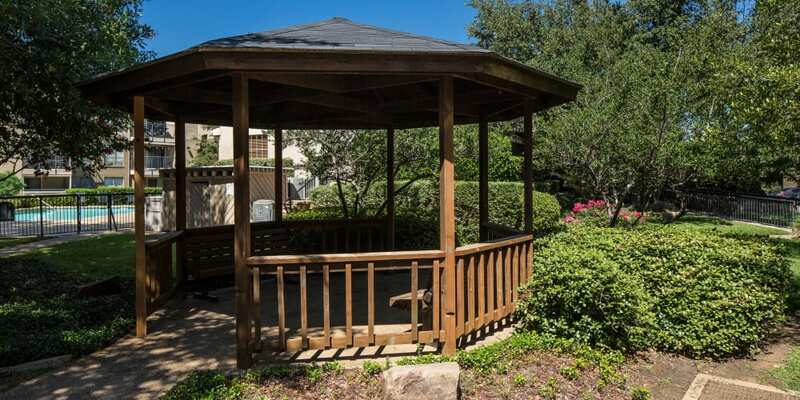 Your new one or two bedroom home is conveniently located near Peach Elementary, Nichols Junior High, and Lamar High School, plus several of Arlington’s top employers like ​General Motors and AT&T stadium. 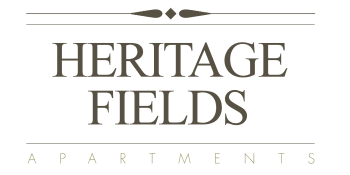 Heritage Fields is right where you need it to be. The Arlington apartment for rent that you've been searching for is waiting for you here at Heritage Fields. Contact us to schedule your personal tour of our beautiful, budget-friendly Arlington apartments today.